Ward off frozen toes and shivering shins with a pair of these woolly wonders for sale now on MCNshop.com. Made from a mix of wool and performance yarns for the perfect mix of warmth and comfort. 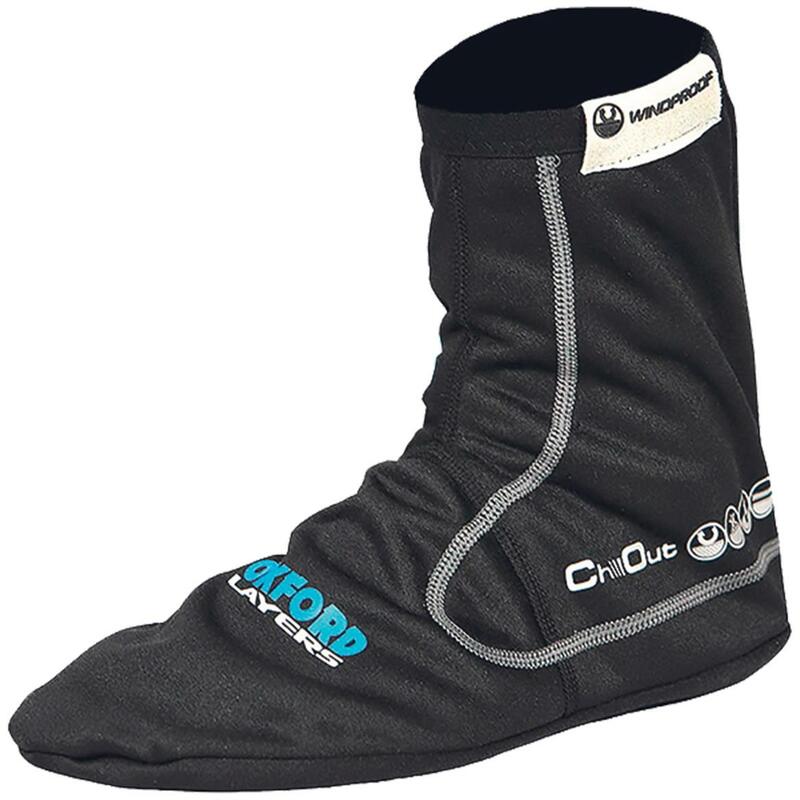 The loop pile design in the sole adds extra plushness. 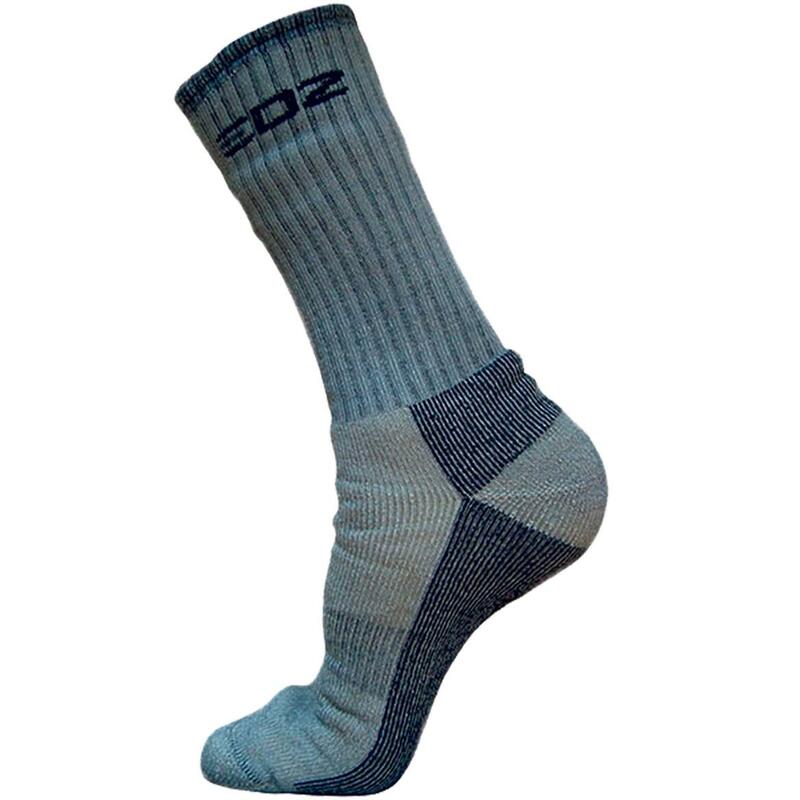 EDZ also say the socks have antibacterial properties to keep them fresh. 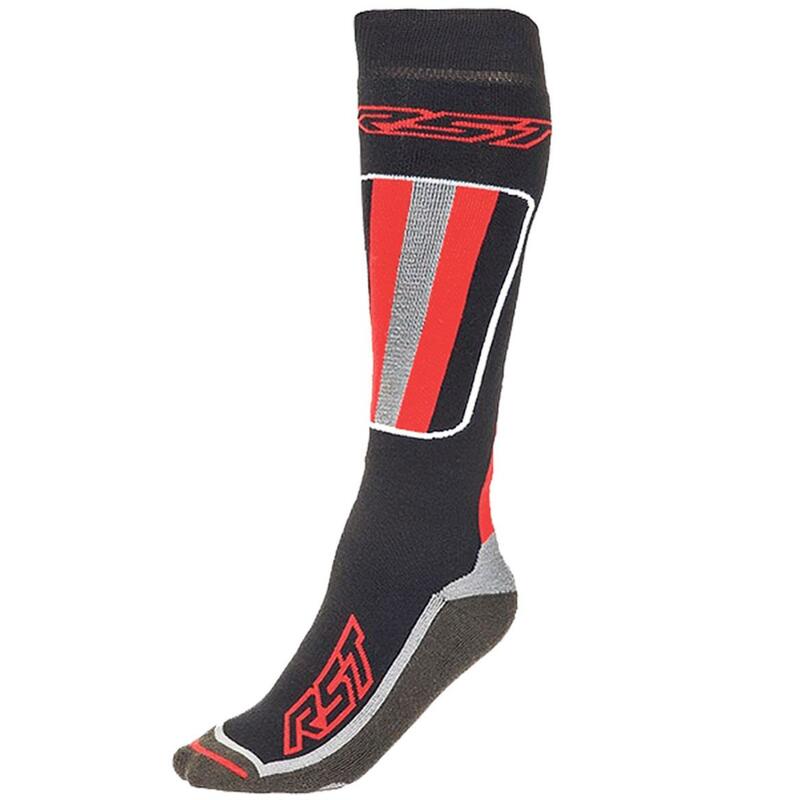 Extra-long design created with big distance riders in mind, the RSTs are cotton with a layer of Coolmax yarn to help prevent feet becoming excessively sweaty. There’s light elastic at the shin to keep them in place. 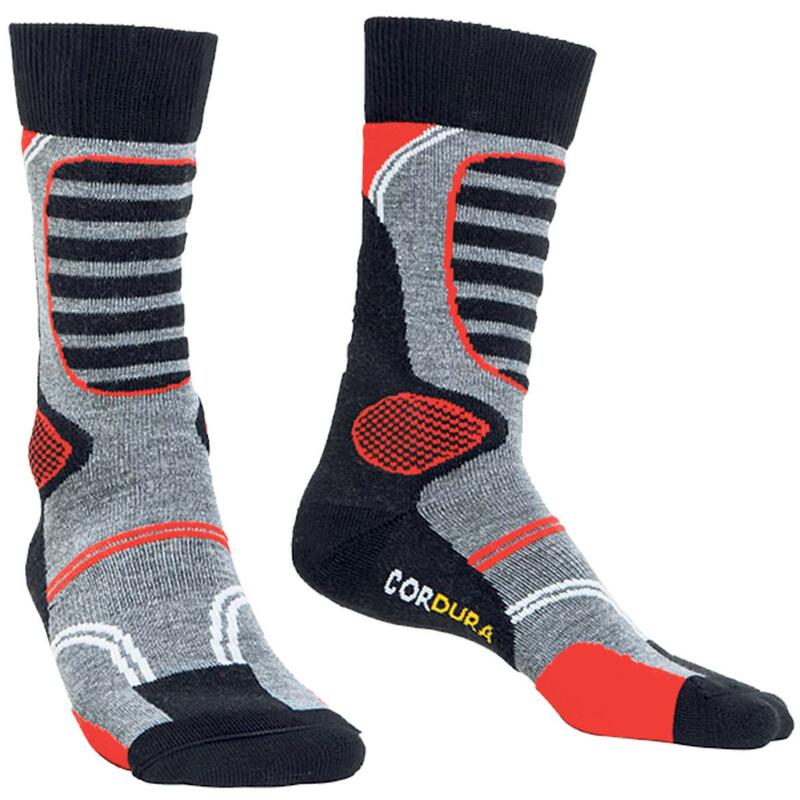 These tough toe toasters are made with tough Cordura at the heels and toes so they’ll provide many thousands of miles service without holing. They promise high breathability and comfort, as the Coolmax fabric claims to help keep your feet at a constant temperature. 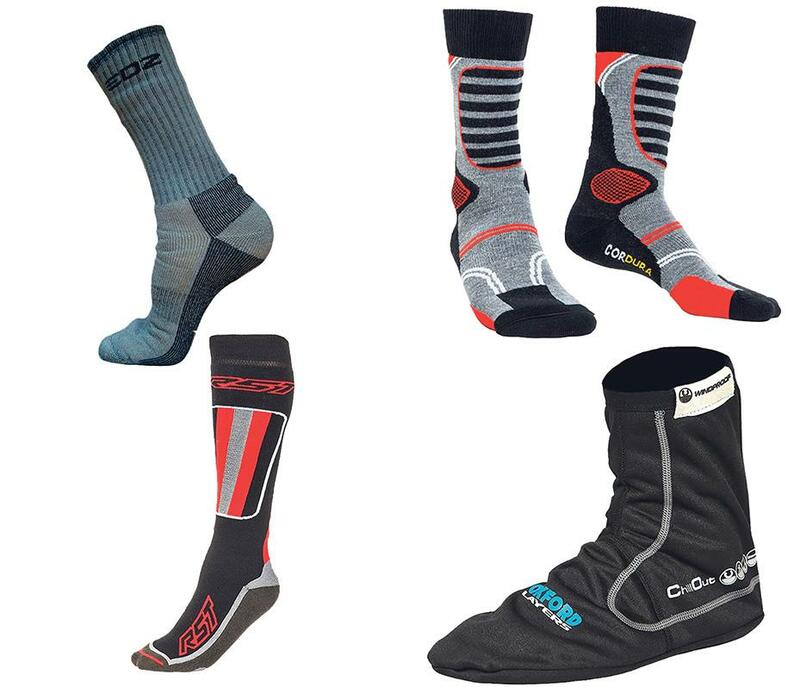 A different route to warmth – these fleece lined feet warmers are designed to be worn over your normal socks as an extra barrier against the elements.The ChillOut materia lis windproof, waterr esistant and breathable.